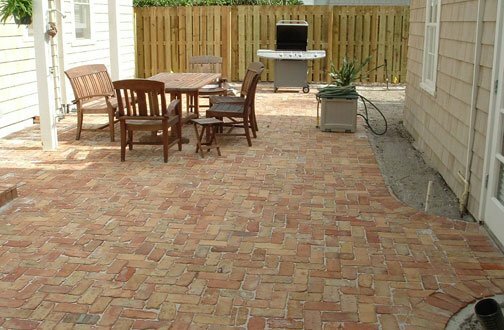 Encompass Brick Pavers offers a wide variety of brick paving services in Florida, to better serve our customers in the Palm Beach, Martin, St. Lucie and Indian River County areas. 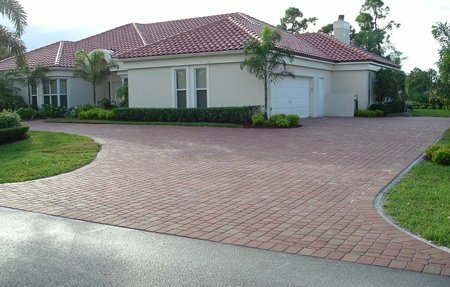 Encompass Brick Pavers offers a wide variety of brick paving services, to better serve our customers in the Palm Beach, Martin, Indian River and St. Lucie Counties area. We are experts when it comes to pinpointing potential and existing problems in masonry that has already been created. We have served the Palm Beach, Martin, St. Lucie and Indian River County areas since 2002, with the following services and products. 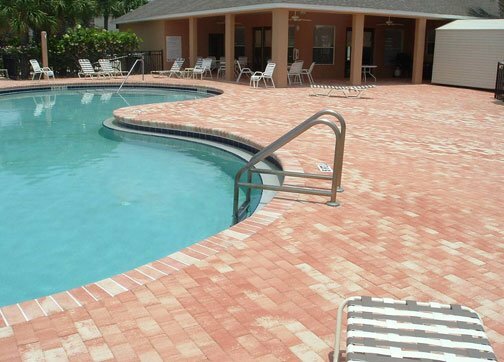 Why Choose Encompass Brick Pavers? 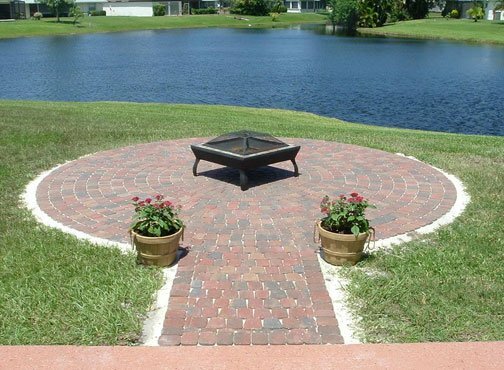 Encompass Brick Pavers furnishes you solutions that provide the most cost effective and functional results for your brick paving landscape projects, making us one of the best contractors serving the Treasure Coast and Palm Beaches. Palm Beach County areas serviced: City of Atlantis, Boynton Beach, Briny Breezes, Cloud Lake, Delray Beach, Glen Ridge, Golf, Greenacres, Gulf Stream, Haverhill, Highland Beach, Hypoluxo, Juno Beach, Jupiter, Jupiter Inlet Colony, Lake Clarke Shores, Lake Park, Lake Worth, Lantana, Manalapan, Mangonia Park, North Palm Beach, Ocean Ridge, Palm Beach, Palm Beach Gardens, Palm Beach Shores, Palm Springs, Rivera Beach, Royal Palm Beach, South Bay, South Palm Beach, Tequesta, Wellington, West Palm Beach. Martin County areas serviced: Stuart, City of Stuart, Jupiter Island, Ocean Beeze, Sewall’s Point, Hobe Sound, Hutchinson Island, Indiantown, Jensen Beach, North River Shores, Palm City, Port Salerno, Rio, Port Mayaca. St. Lucie County areas serviced: Port St. Lucie, St. Lucie Village, City of Port St. Lucie, Tradition, Fort Pierce, Hutchinson Island, Indian River Estates, Lakewood Park, River Park, White City, Viking. Drop us a line anytime English or Spanish, and one of our customer service reps will respond to you as soon as possible.